My cell phone company has not release the micro-sim card, but I have have the Ipad 3G and today my Iphone4 will be arriving. So to prepare I tried placing a micro-sim card into the Ipad. I be using a sim to micro-sim puncher cutter which I bough from ebay. 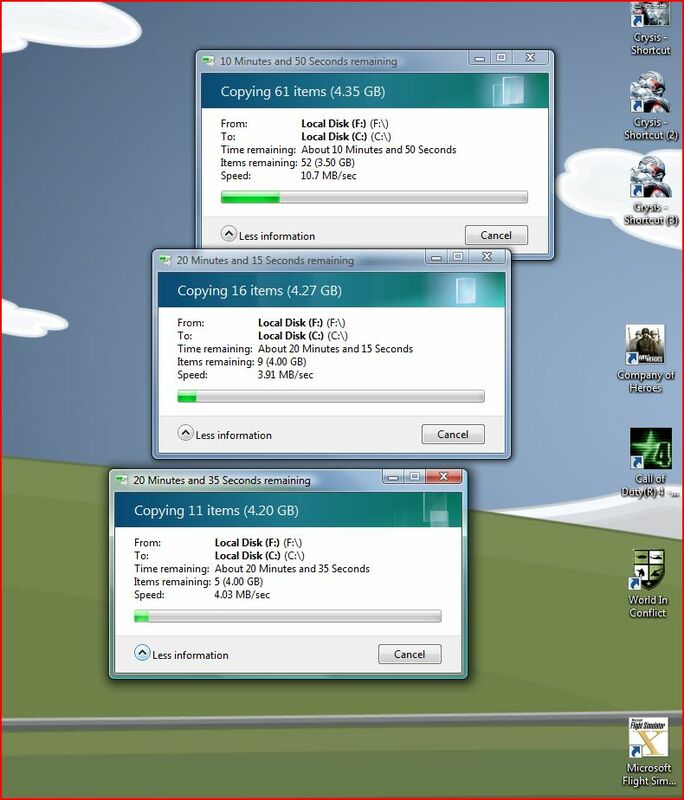 Terracopy: Best copying program out there.. This comes from plenty of experience, whenever somebody give me a 1TB hard drive and ask me to fill it up, I used to dread using windows copying methods. You click on multiple folders from one hardrive and than paste it into the empty hard drive. Of course the story should end here and you live happily ever after, but no, windows being a retarted operating system always makes a mockary of everything. When has it that you just select a number of files and thats it . You might have files in another drive. You might need files in just one directory. You might need to stop that very files you want to copy. You didn’t realise you are already copying a files that already in the hard drive, and therefore windows is waiting for you authorization on what to do. 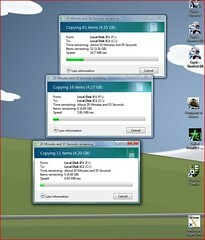 You add so many copy request that windows start to crawl in copying it for you. And so on. You might be now wondering, this guy is just to picky. Let me tell you when you copying or transfering files in the terrabyte it might take you at least 2 hours to 9 hours (1tb). So usually you will leave it alone and come back a bit later. The problem is, when you come back you realise windows is not doing its job and it’s now stuck waiting for your authorization. Whats the solution?